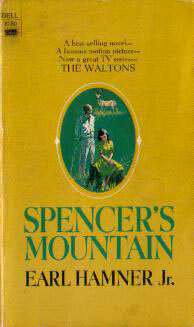 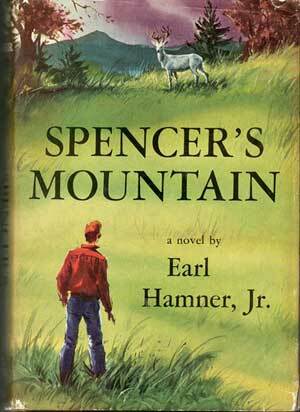 The Waltons is based on characters that Earl Hamner Jr. first wrote about in his novel 'Spencer's Mountain'. 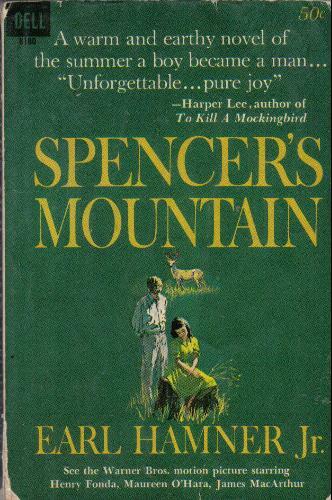 That novel was made into a movie in 1963. 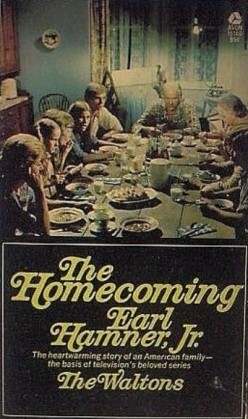 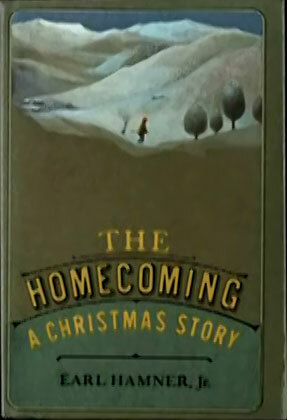 Then in 1971 The Christmas special "The Homecoming" made it's debut on TV which was then turned into the series The Waltons. 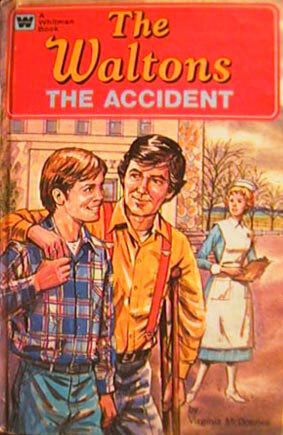 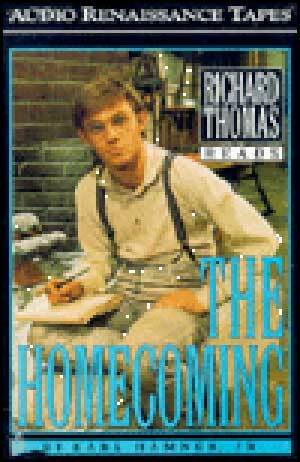 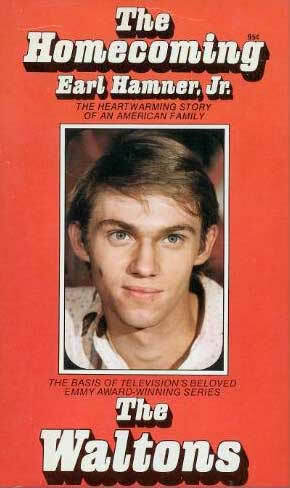 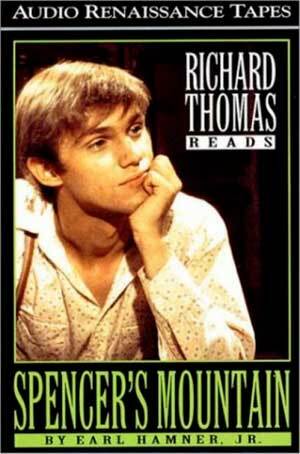 Fueled by the success of The Waltons, these books were reformatted into Books on Tape as read by Richard (John-Boy) Thomas. 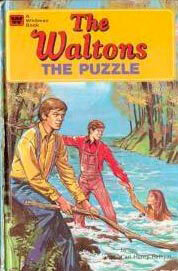 In addition a number of paperbacks were then released . 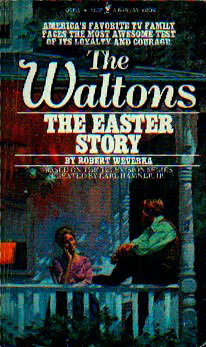 A novelization of "The Easter Story" as well as an original story titled "Trouble on the Mountain" were penned by author Robert Weverka. 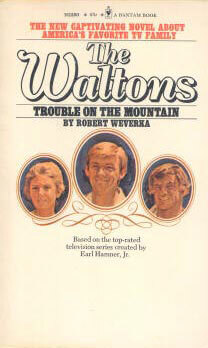 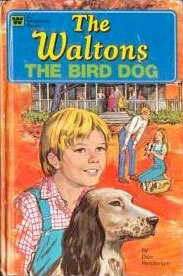 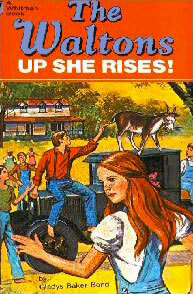 In 1975 the Western Publishing Company of Racine, Wisconsin released 6 Walton stories aimed at an adolescent market. 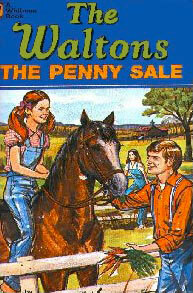 As was the fashion of the TV series the books included a prologue and epilogue by 'John-Boy' speaking as a man. 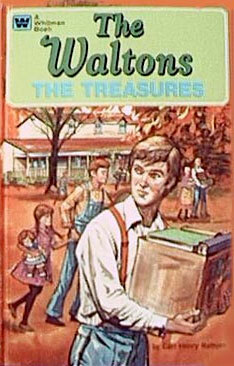 The covers were llustrated by Maxine McCaffrey.